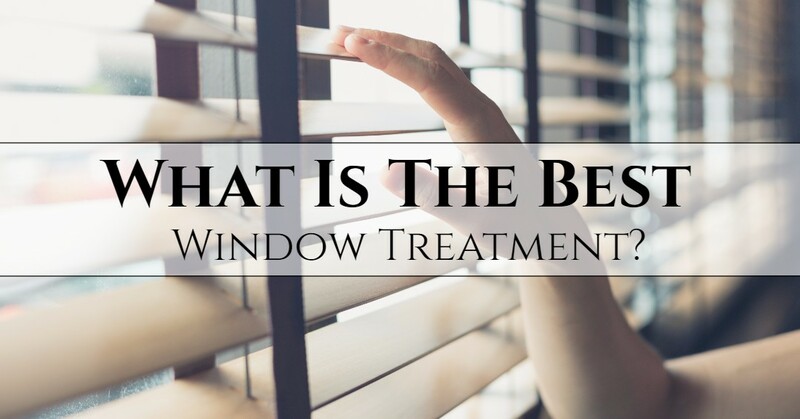 What Is The Best Window Treatment? | Shop window coverings in SoCal today! | Window Products Management, Inc.
You already know that the sun is a powerful source. We rely on the sun’s rays in our ecosystem, our bodies crave the natural source of vitamin D, and solar power is becoming a more popular way to provide energy efficient power in our homes and businesses. While there are plenty of benefits that the sun provides, there are a few downfalls. Sunrises, sunsets, and sun glare blaring through the windows can cause frustration and discomfort while at home or at work. Luckily, solutions like sunglasses, visors, blinds, awnings, window shades, curtains have been created long ago to relieve us of the relentless heat and damaging rays of the sun. 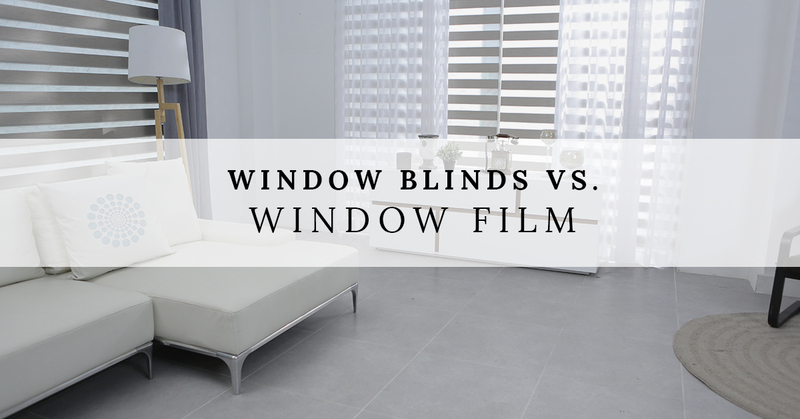 The question now is, which window treatment is best and how do you choose? Window Products Management is a Top Rated® Local window treatment business in Ventura, and we are the experts for all things windows so you can be comfortable in your home or workplace. Our professional services offer project design and management that will work with you every step of the way to provide the window coverings that are appropriate for your solar needs. The motorized and automatic blinds are a must-have. The automated features allow users to set the controls to open and close coverings at different times of the day, and can be set to work with your thermostat so your space maintains a comfortable temperature at all times of the day. 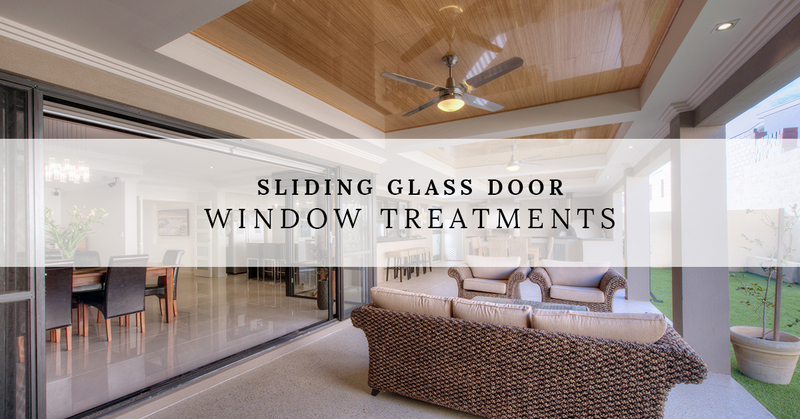 One thing is for sure, automatic window coverings are a must-have, but there are other window treatments that are definitely worth discussing. Roller shades are extremely common residentially and in commercial businesses. The simple and functional operation is unbeatable, and the variety of materials can easily create the perfect ambiance that you are looking for. Users never have to worry about a tangled mess that blinds have a tendency to create, and are easily hidden behind ceiling pockets beneath closure plates. If solar protection is your biggest concern, users can choose the material that is best to collect the solar heat and block the glare of the sun. The versatility of roller shades is impeccable. They are controlled by a simple chain & clutch system, a tension system only, and can be motorized. Additionally, roller shades can be mounted horizontally to shade the sun glare that is entering through ceiling skylights. Do you enjoy seeing through your windows without any obstruction, regardless of what time of day it is? 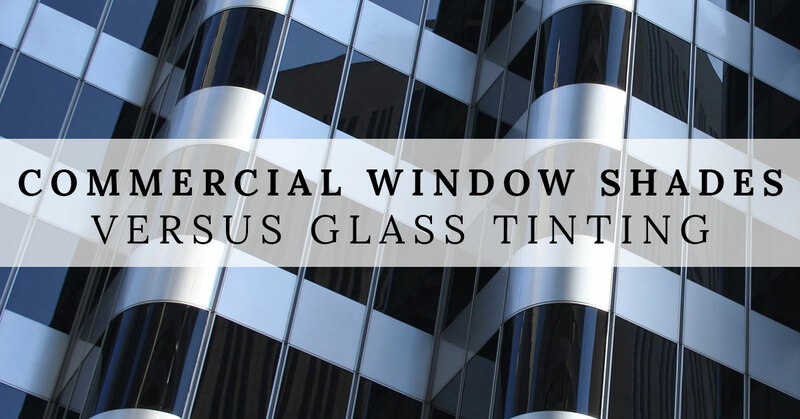 Let us introduce you to window film. Enjoy the scenery around you, without the heat, damage, and the very annoying sun glares. 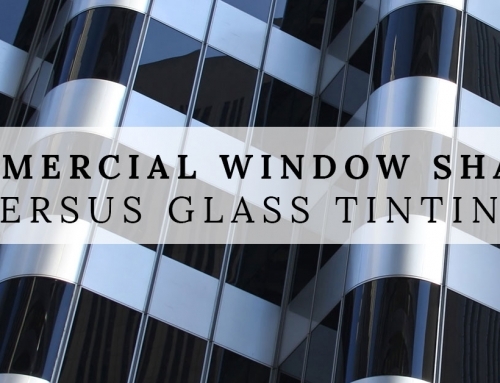 Window film reduces UV penetration, solar heat, and glare just like other standard window coverings, but the film’s unique features alter the absorption and reflect off the glass the film is applied to. 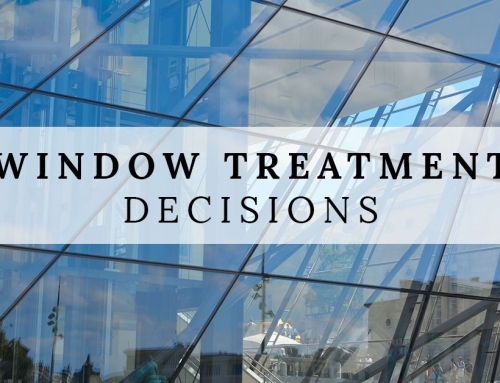 Window Products Management, Inc. has specialty films to accommodate any aspect of solar protection you’re looking for. An exciting product is the Liquid Crystal Film that uses a switchable technology that makes the glass clear or opaque. The film is electrified using 110V building current and is easily controlled by a switch. Don’t be mistaken that window film eliminates the aesthetic appeal that other window coverings have. We can add a decorative window film for cosmetic benefits or cover portions of the window for privacy or block undesirable views. Window blinds are among the most popular of window treatments for residential and commercial use. Blinds are completely customizable from the overall size, the width, and thickness of the slats, color, and style. 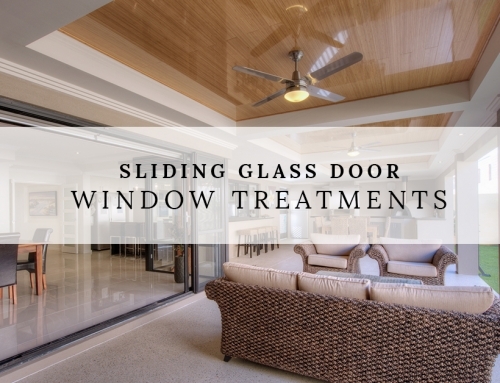 Enjoy the benefits that all the other window coverings offer, in one installation. Full privacy, partial privacy, and zero privacy is the main function of blinds that differentiates from themselves. Choose from vertical blinds, which is the more cost-effective option to cover large window spaces, or horizontal blinds. 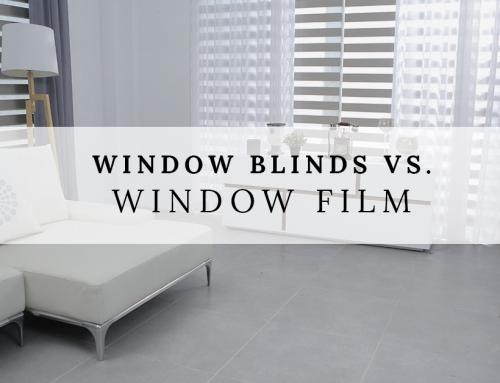 No matter which direction the blinds pull from—they can be operated manually or motorized. The best window treatment is up to you. 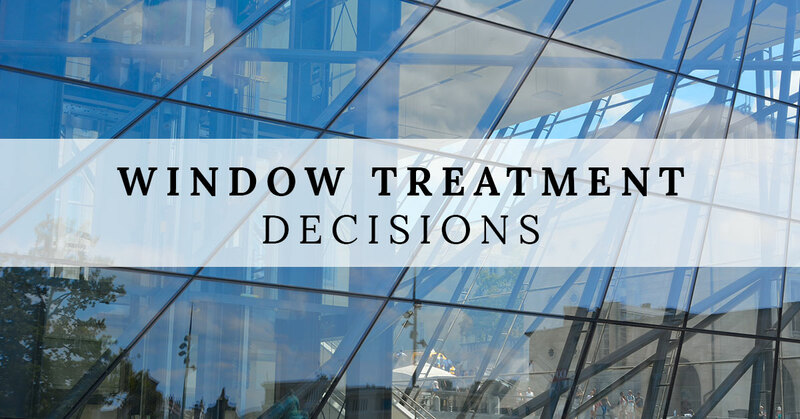 If you are still unsure, Window Products Management, Inc. can help you decide what is best for your space that will achieve exactly what you’re looking for from your window coverings. 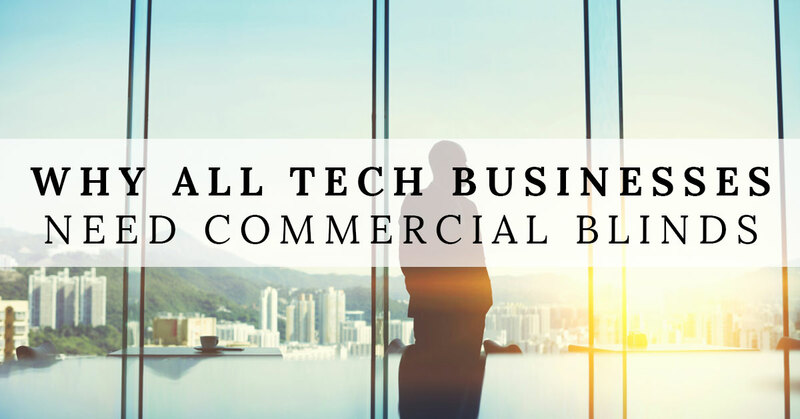 Our project management service will work directly with you from start to finish and help you design the materials and operating systems you need while staying within your budget. 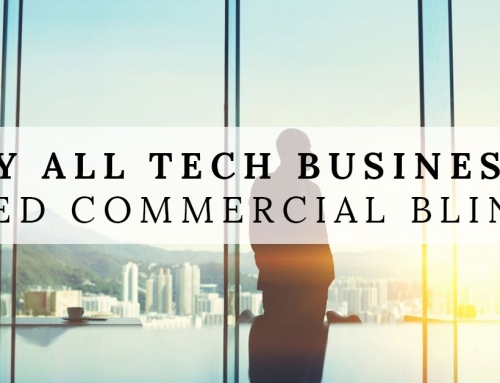 To request a consultation, click here. We’re looking forward to working with you!